Earth’s science invasion fleet at Mars is taking a break from speaking with their handlers back on Earth. Why ? Because as happens every 26 months, the sun has gotten directly in the way of Mars and Earth. Earth, Mars and the Sun are lined up in nearly a straight line. The geometry is normal and it’s called ‘Mars Solar Conjunction’. Conjunction officially started on April 4 and lasts until around May 1. From our perspective here on Earth, Mars will be passing behind the Sun. Watch this brief NASA JPL video for an explanation of Mars Solar Conjunction. Therefore the Terran fleet will be on its own for the next month since the sun will be blocking nearly all communications. 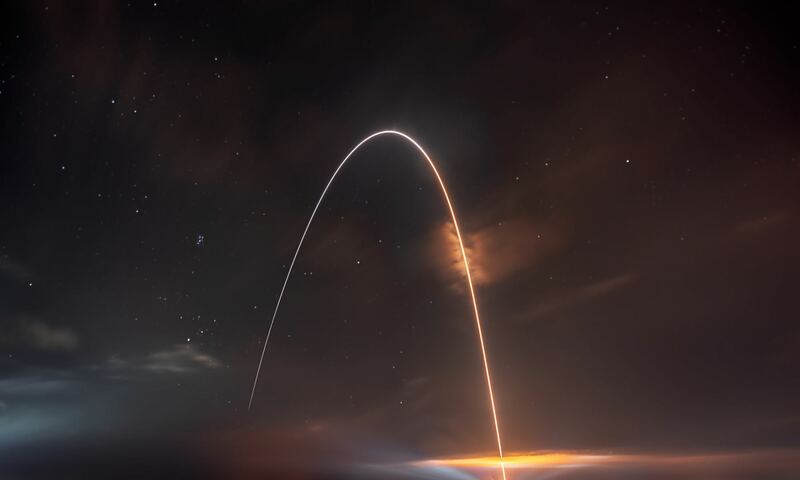 In fact since the sun can disrupt and garble communications, mission controllers will be pretty much suspending transmissions and commands so as not to inadvertently create serious problems that could damage the fleet in a worst case scenario. Right now there are a trio of orbiters and a duo of rovers from NASA and ESA exploring Mars. The spacecraft include the Curiosity (MSL) and Opportunity (MER) rovers from NASA. Also the Mars Express orbiter from ESA and the Mars Odyssey (MO) and Mars Reconnaissance Orbiter (MRO) from NASA. Because several of these robotic assets have been at Mars for nearly 10 years and longer, the engineering teams have a lot of experience with handling them during the month long conjunction period. But there is something new this go round. “The biggest difference for this 2013 conjunction is having Curiosity on Mars,” Potts said. Odyssey and the Mars Reconnaissance Orbiter relay almost all data coming from Curiosity and the Mars Exploration Rover Opportunity, as well as conducting the orbiters’ own science observations. The rovers and orbiters can continue working and collecting science images and spectral data. But that data will all be stored in the on board memory for a post-conjunction playback starting sometime in May. With missions to Mars now being more common and there already being plans to put craft in the Lagrangian points, would the L4 or 5 points be sufficiently far enough away to allow uninterrupted communications with Mars? This would be kind of important for maned missions to Mars wouldn’t it? Next PostNext Was the Repeating Passage of Halley’s Comet Known of in Ancient Times?